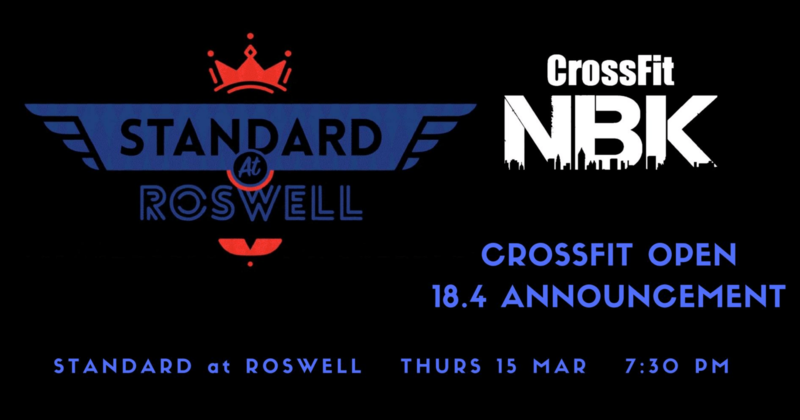 Join us for food and beverages at Standard at Roswell 7:30-9pm!! All out effort. That is our goal here. The AAB is going to be a flash in the pain as you scream through these movements. Approach every movement aggressively and with great positions. 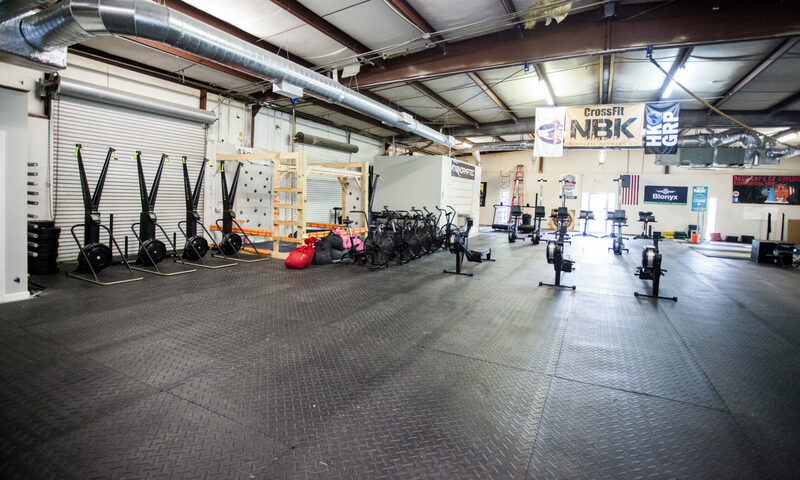 The idea is to be unbroken across the sandbag cleans and thrusters. Adjust weight accordingly. Strength will be a flight of thrusters where we can get heavy and experiment together. Cleans are taken from the ground and then over the shoulder. Maintain great form. Go heavier than normal where you can move safely. Thrusters – well, go as heavy as you can but have grit to go unbroken. We intentionally have programmed a lighter bar, but UB heavier would be fun. Straight into the AAB at the end. simply rest and then hit it again, for a total of 4 rounds. The idea here is to go so hard that your body is moving faster than your heart is capable of moving the by products of all this training. The rest will feel short, so finish, walk around, get some water and focus on your next round. Identify where you can breath better, move better, transition better, and then hang on to your soul as your body takes you for a ride. Turn off everything and go. Coach Dylan who helped Christian get his first ring muscle up and worked with a few morning athletes will be coaching this afternoon and Thursday. Happy to have him working with us. He is from Denver and has coached for over 3 years at Crossfit affiliates that had Games level athletes and teams. He is a master of the accessory strength work and will bring huge value to our team while he is preparing to continue his legal career.